Huge party on Sunday at Union Hall! Get your bocce on. Get your charity on. 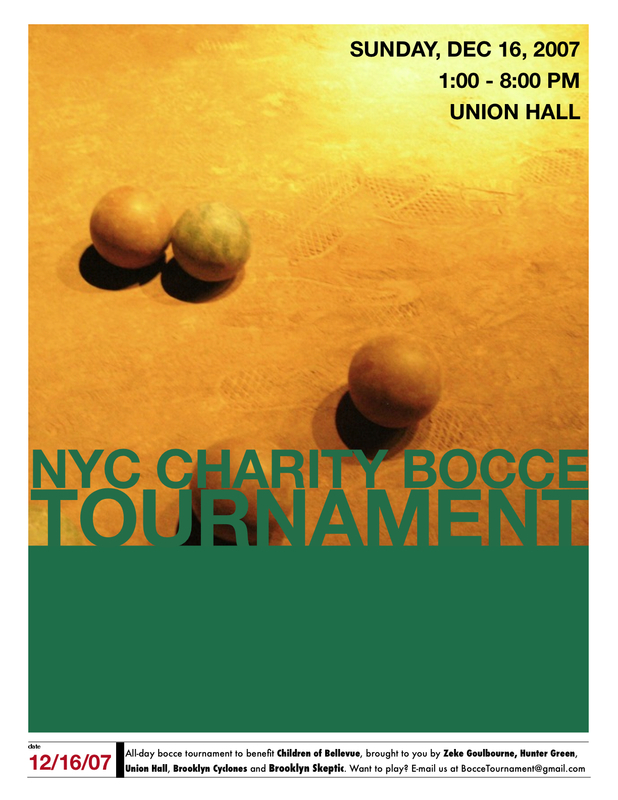 Get your charity bocce on.